How have we created a musical community? Music is inherent to the life of our school, giving boys skills and experiences that last them for the rest of their lives. Our aim is to enable every boy to experience the best and widest range of music-making, whether as a performer or listener. We approach this by sharing a love of music across the school, and by inspiring boys to achieve - for themselves - the highest possible standards. Distinguished musicians who have worked at the school include Thomas Weelkes, Jeremiah Clarke, SS Wesley, Sir George Dyson and many others. Beyond music as a curriculum subject, we encourage extra-extracurricular participation for every boy who is interested and able. Two thirds of the boys learn an instrument, while many learn two or three. From the Glee Club to the Quiristers, and with a lively calendar of concerts and performances, we cater for the widest possible range of tastes, expectations and experience. The diverse range of places where the boys can make music, practise, listen to and compose it, makes Winchester very special indeed. We have fifty teaching and practice rooms, as well as a fully-equipped music technology classroom, recording studio, editing suite, percussion studio and rock room. New Hall, which was extensively refurbished in 2014, provides an outstanding performance space, with seating for 400, excellent backstage facilities and first-rate acoustics. Alternatively, the College Chapel provides an inspirational venue for choral and instrumental music. 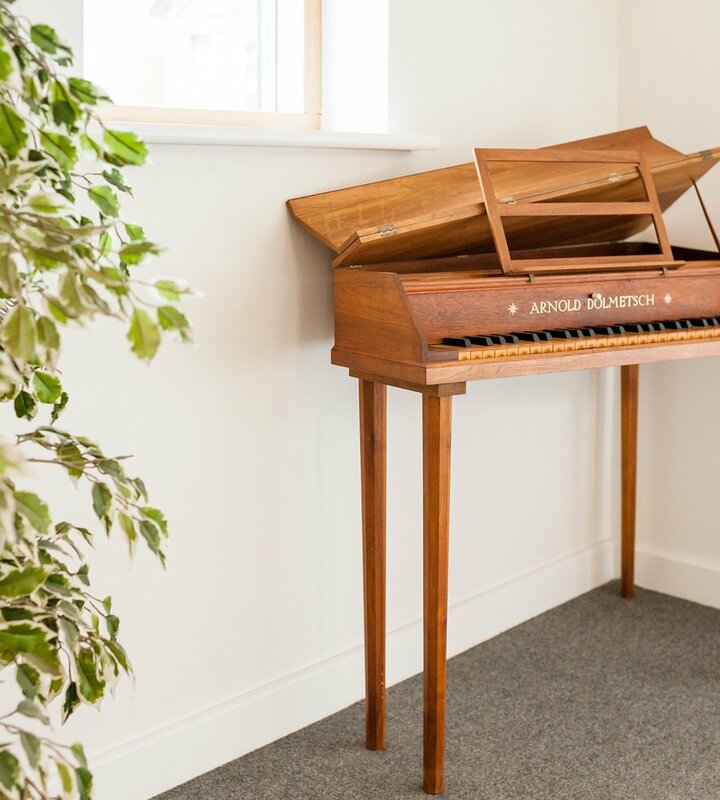 The Music department consists of six full-time staff and over fifty specialist peripatetic tutors who teach over seven hundred individual instrumental lessons each week. 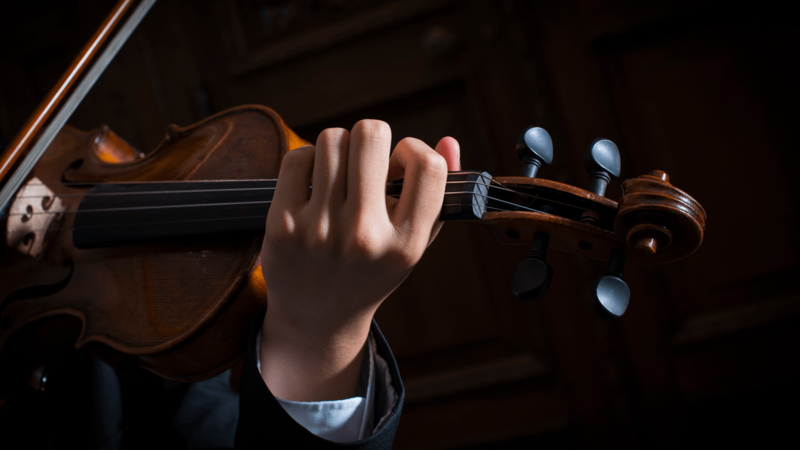 Boys can specialise in all orchestral instruments and many others, including piano, organ, voice, harp, recorder, guitar (bass, electric, acoustic and classical), and bagpipes. 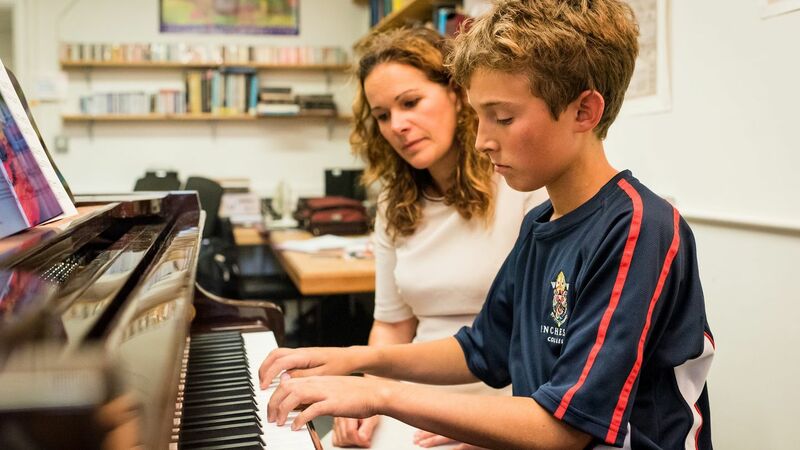 Music as an academic subject is an option for all boys in their first year. 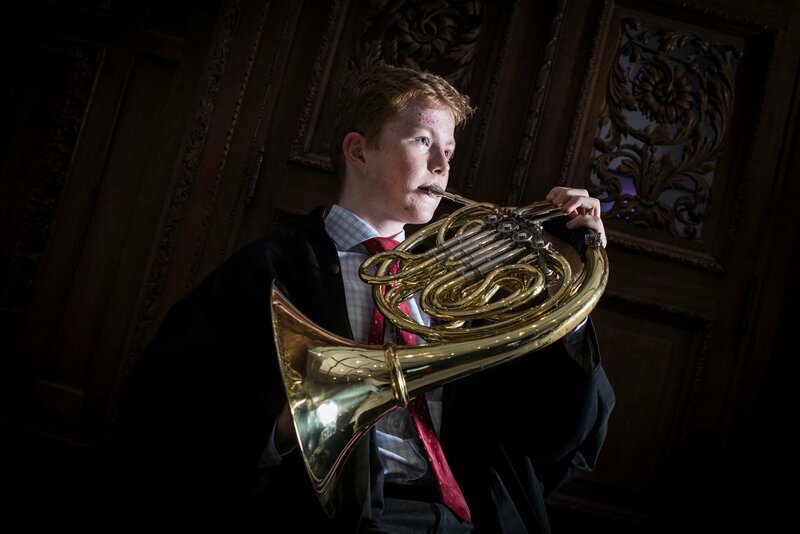 Talented musicians elect to take the GCSE and Pre-U courses, many with the aim of reading Music at Oxbridge. We offer Music Scholarships and Exhibitions to boys who show promise and are keen to contribute to the musical life of the school. Currently, over sixty Music Scholars and Music Exhibitioners attend the school. 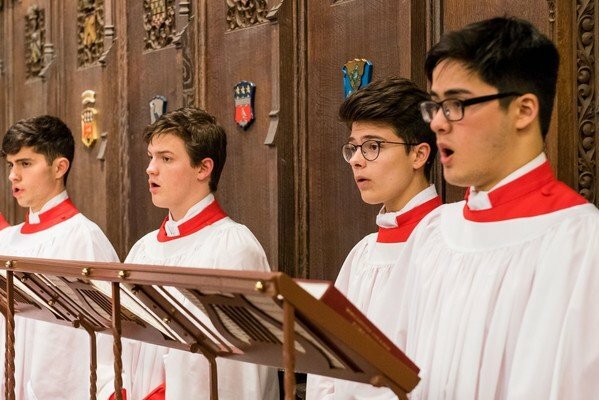 Ex-cathedral and collegiate choristers are particularly welcome, and parents are encouraged to contact the Master of Music in advance of application. 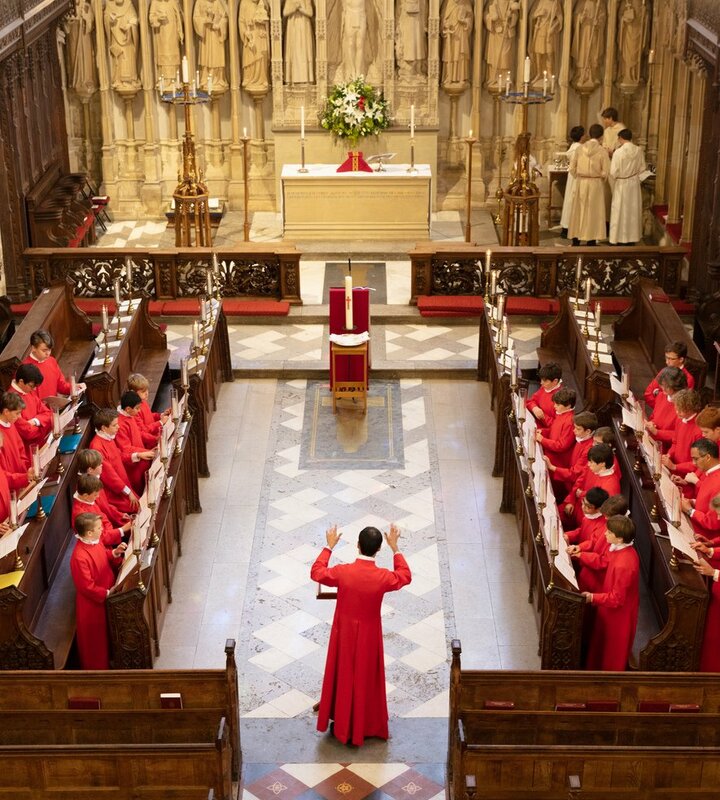 We have a choral tradition that was started 600 years ago, and which we are the only school to maintain in its original form. 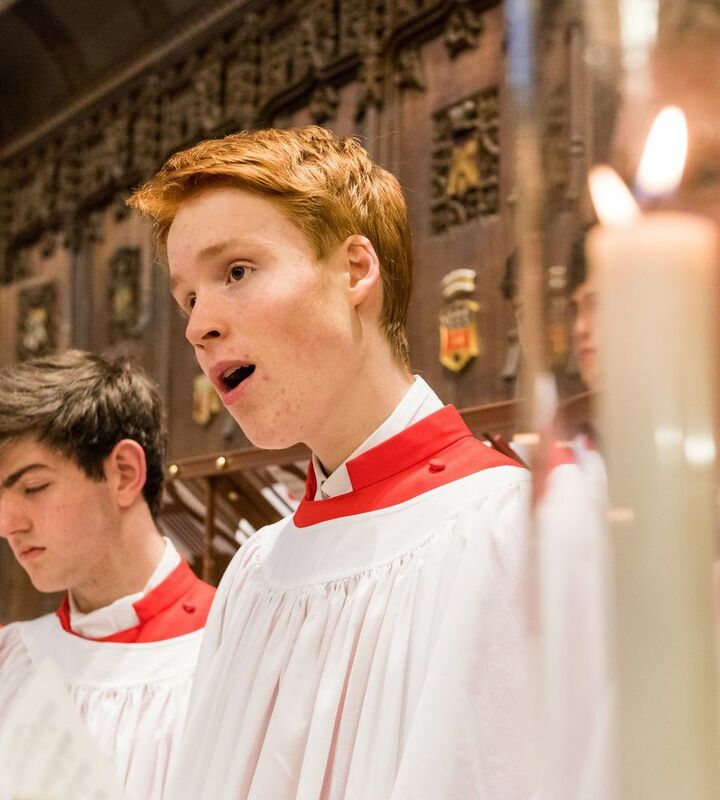 The Chapel Choir is the school’s most prestigious musical ensemble, performing in the chapel throughout the year. The Glee Club (the school’s Choral Society) is made up of around 100 unauditioned boys, parents and staff. It gives two concerts annually. Four other choirs and vocal groups give all boys the opportunity to sing an eclectic mix of both sacred and secular music. A large number of boys at Winchester play orchestral instruments, and there are plenty of opportunities to perform in ensembles. Boys meet informally to play together in varying compositional groups and styles, from string quartets to bagpipes. 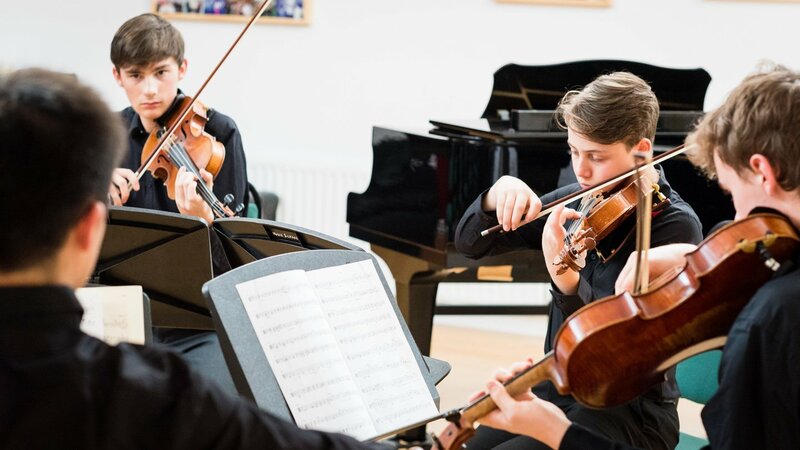 Ensembles available to boys include Symphony Orchestra, Chamber Orchestra, Wind Orchestra, Academy Strings, Jazz Orchestra, Shaggwagg (Rock Band) and the Baroque Players, as well as various smaller chamber music ensembles to include as many ages and abilities as possible. Many of the school's concerts are open to members of the public, some of them free of charge. Concerts take place every week. 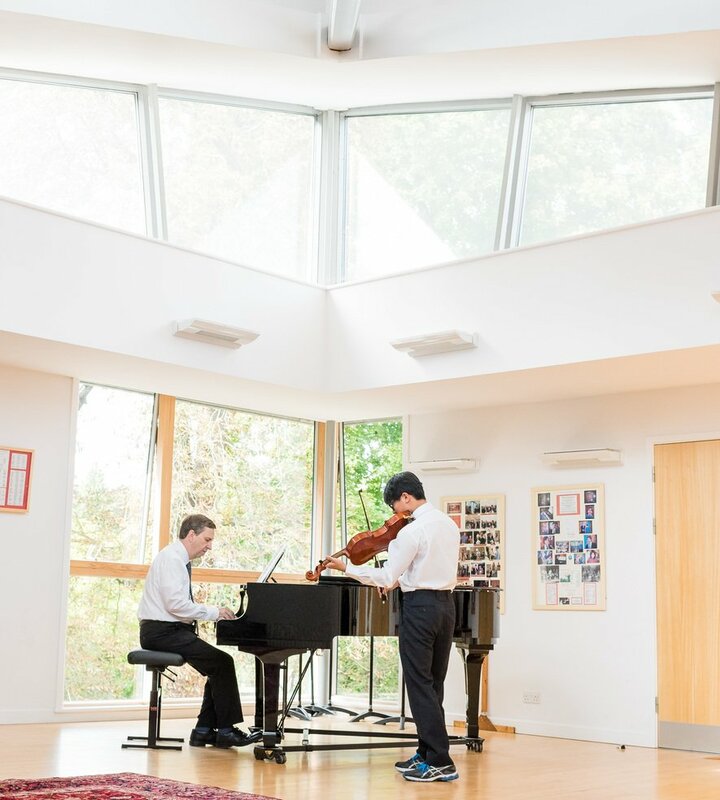 All boys are given the opportunity to perform, whether as part of one of the elite ensembles or in an informal concert, House choir or Glee Club. The school is also active in commissioning and performing new music for our choirs and instrumental ensembles. Operas and musicals, often involving large casts and professional soloists, are staged in New Hall, the Queen Elizabeth II Theatre or the Theatre Royal in Winchester. Some of our musical theatre is produced and directed with great success entirely by the boys. 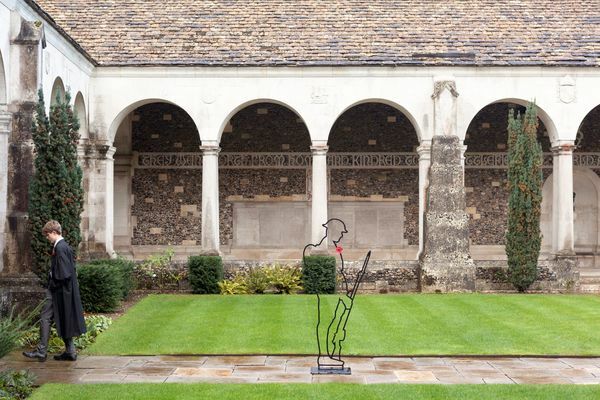 The female parts are generally taken by girls from St Swithun's, Peter Symonds and other local schools. Through our Community Service programme, boys work with the Blue Apple Theatre Company and entertain various residential homes with songs and sketches. Read more about the boys’ public spirit initiatives. Pupil, Arthur Lyhne-Gold highlights why the famous choral music, sung by the Chapel Choir at this years’ service, came to be. On Monday 5th November 2018, globally renowned string quartet, The Doric String Quartet will perform composer Joseph Haydn’s masterpiece, The Seven Last Words of Christ in the Quire of Winchester Cathedral.